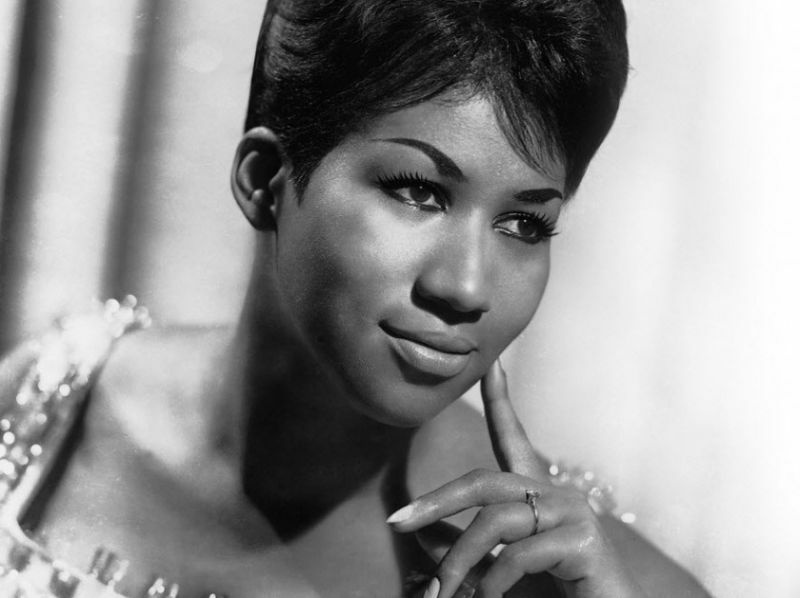 Aretha Louise Franklin (born March 25, 1942) is an American musician, singer, songwriter, and pianist. 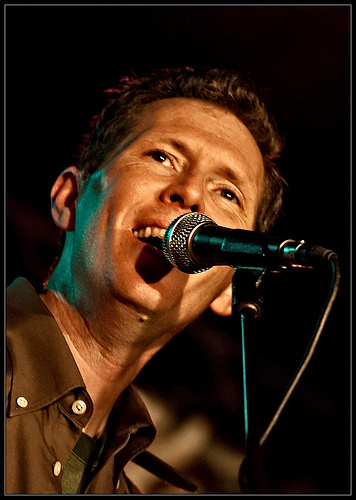 In a recording career that has spanned over half a century, Franklin’s repertoire has included gospel, jazz, blues, R&B, pop, rock and funk. 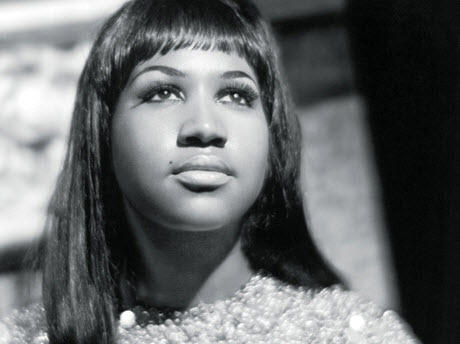 Franklin is known as one of the most important popularizers of the soul music genre and is referred to as the Queen of Soul, a title she was given early in her career. Franklin, the daughter of prominent Baptist minister and activist C. L. Franklin, began her singing career singing in her father’s church at the age of ten and started recording four years later. After several years in the gospel circuit and with her father’s blessing, she formed a secular pop music career at the age of eighteen, signing with Columbia Records, where she was branded by its CEO John Hammond as his most important act since Billie Holiday. Franklin’s Columbia period wasn’t as successful as hoped and in late 1966, Franklin switched over to Atlantic Records, where she began recording a string of popular hits including “I Never Loved a Man (The Way I Love You)”, “(You Make Me Feel Like) A Natural Woman”, “Think”, “Chain of Fools” and what later became her signature song, “Respect”. 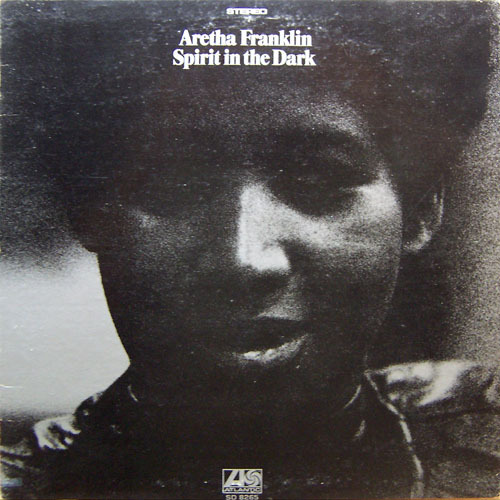 After she broke her leg…a brief lull in 1969, Franklin continued to record a string of popular singles throughout the early 1970’s, reaching her peak as an albums artist with 1970’s Spirit in the Dark, 1971’s Young, Gifted & Black and the 1972 gospel record, Amazing Grace, which became the best-selling pure gospel album of all time. In 2008, she received the MusiCares Person of the Year prior to performing at that year’s Grammys. ….. 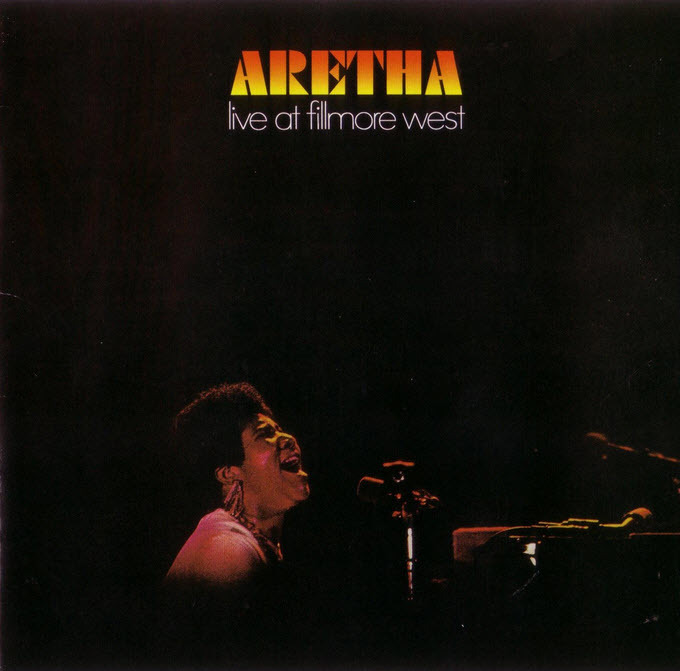 In sum, it makes for the most dramatic and deeply satisfying of Aretha Franklin’s live recordings, and is a historical document that every soul fan should own — especially as a new and much improved package with great liner notes by David Nathan. 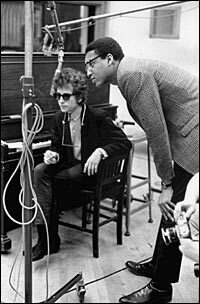 Thomas Blanchard Wilson Jr. (March 25, 1931 – September 6, 1978) was an American record producer best known for his work in the 1960s with Bob Dylan, Frank Zappa, Simon and Garfunkel and The Velvet Underground. 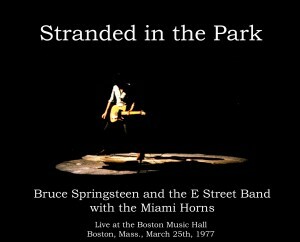 Bruce Springsteen played fantastic concert @ Music Hall, Boston, Massachusetts – 1977. 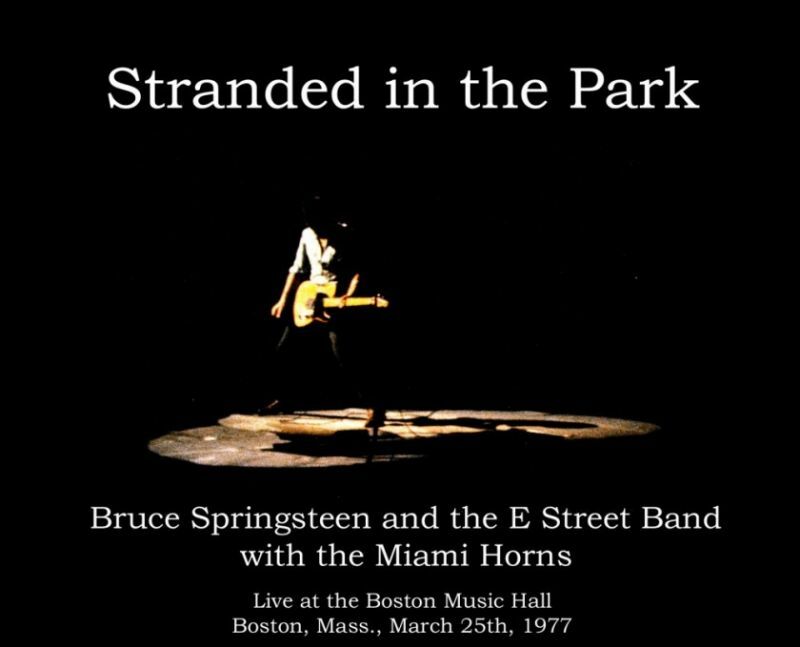 This was the last show of the “Lawsuit drags on tour” (7 Feb – 25 Mar 1977) & the entire show is with The Miami Horns. 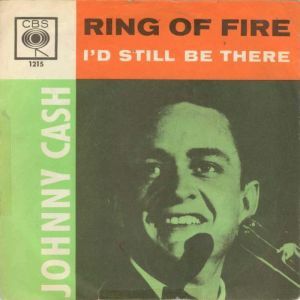 Johnny Cash records “Ring of Fire” in 1963.